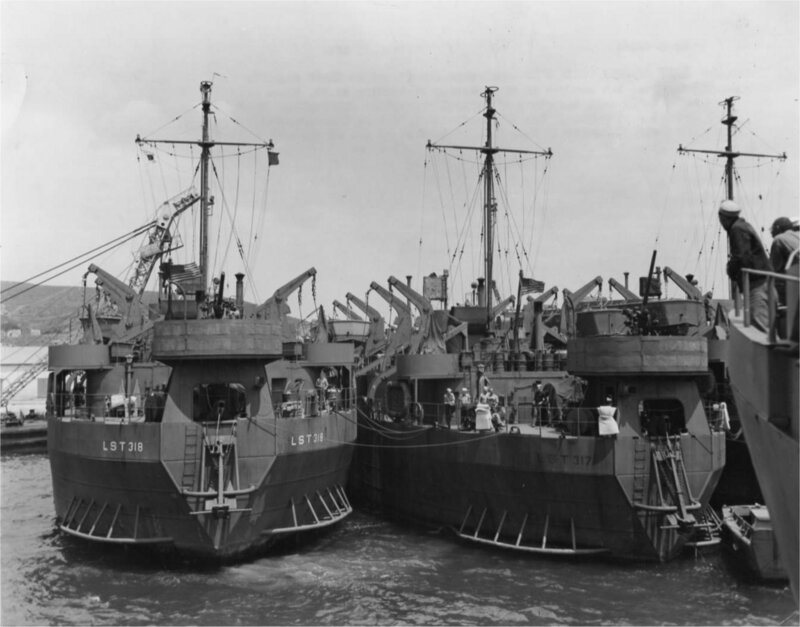 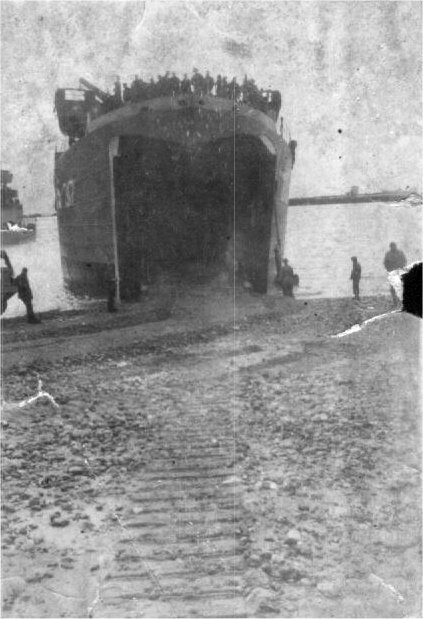 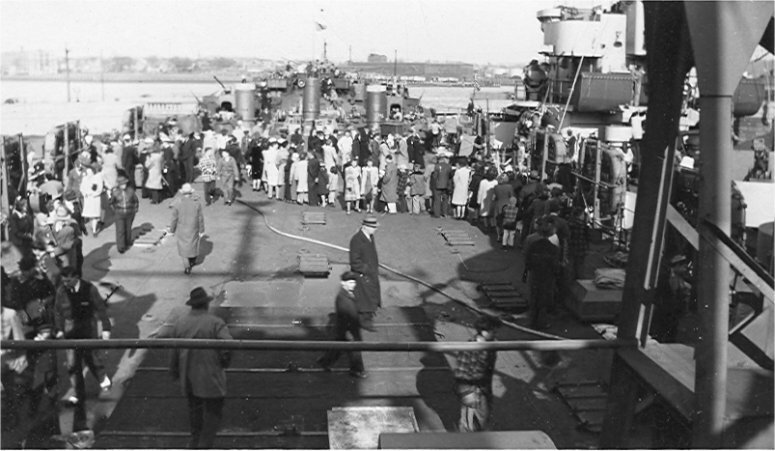 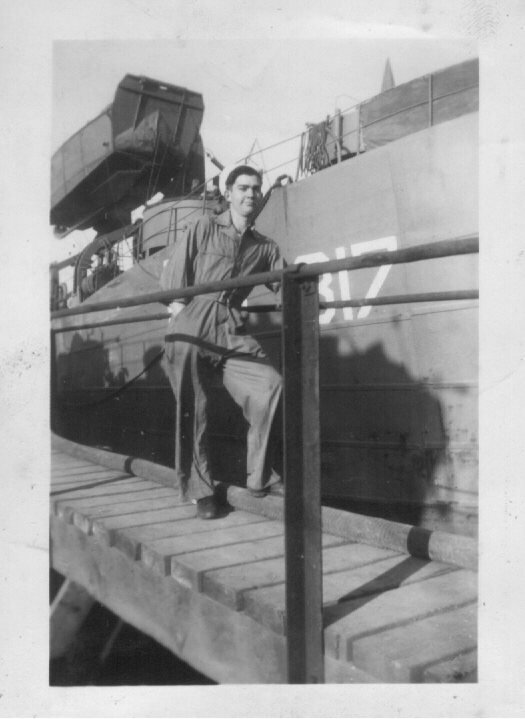 Laid down, 15 October 1942, at New York Navy Yard, Brooklyn, N.Y.
Decommissioned, 18 May 1945, for conversion to Landing Craft Repair Ship Conus (ARL-44) at New York Navy Yard, Brooklyn, N.Y.
163k USS LST-317 and USS LST-318 moored side by side in a North African port, circa 1943. 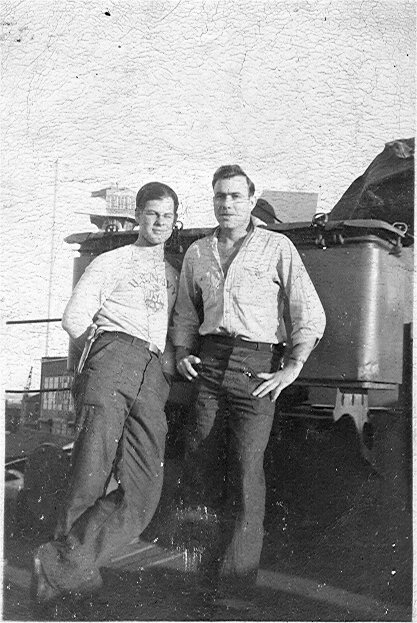 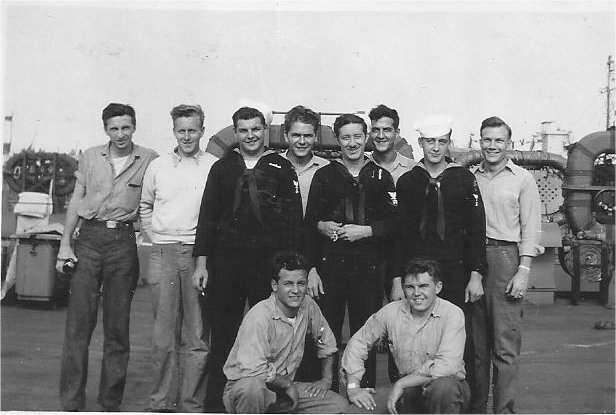 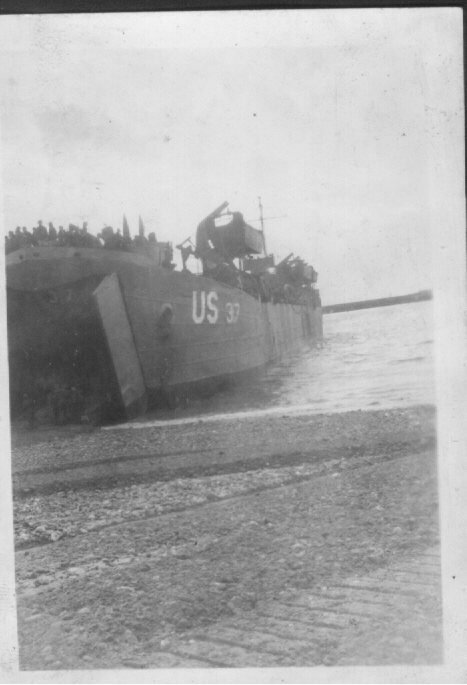 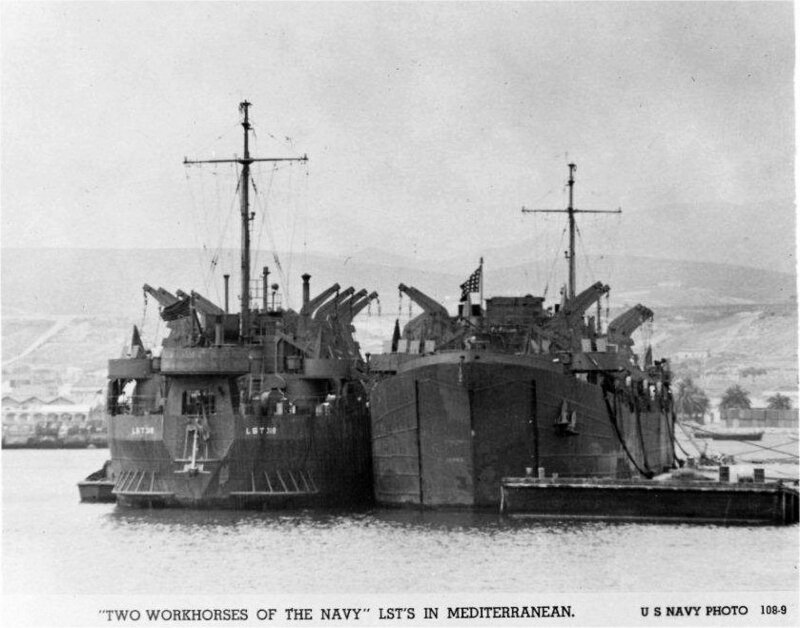 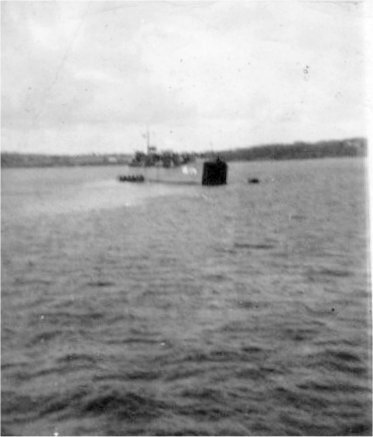 96k USS LST-318 moored outboard of (possibly) USS LST-317) in 1943, in a Mediterranean port, probably in North Africa. 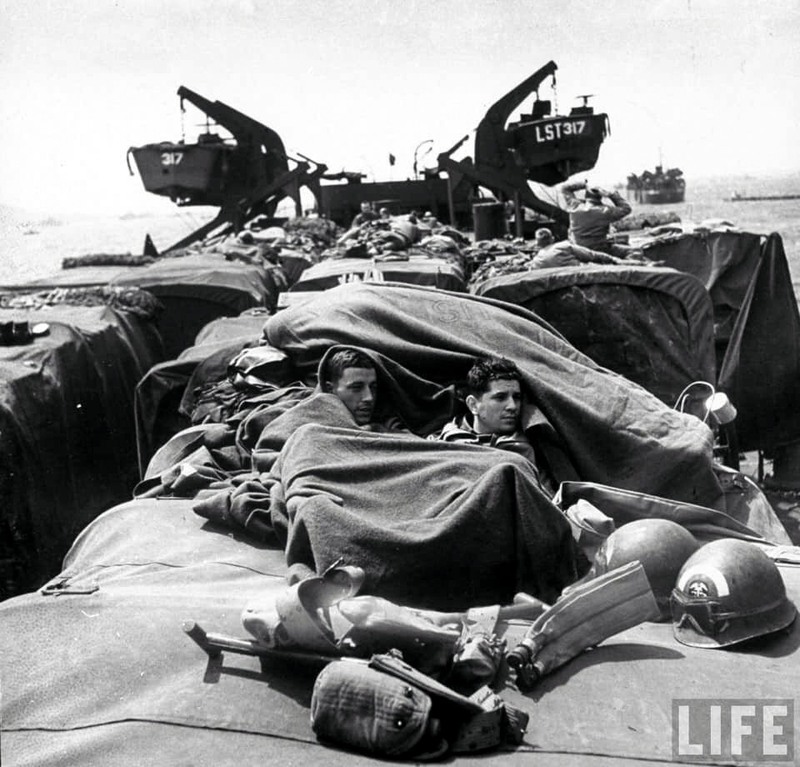 127k A pair of American servicemen huddle under a blanket to get while crossing the English Channel atop an Army supply truck, one of many loaded on USS LST-317 enroute to a landing on the beaches of Normandy following the Allied D-Day invasion of France � 6 June 1944.